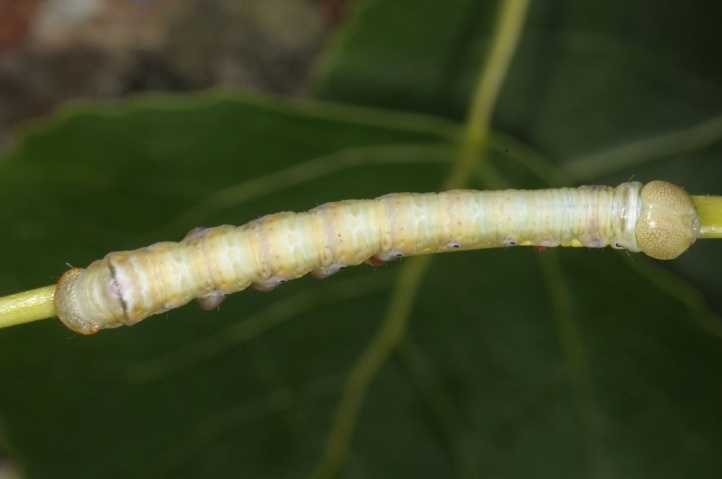 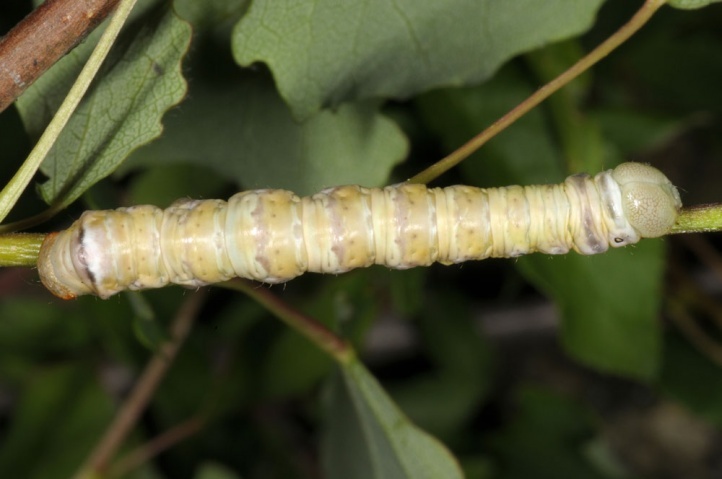 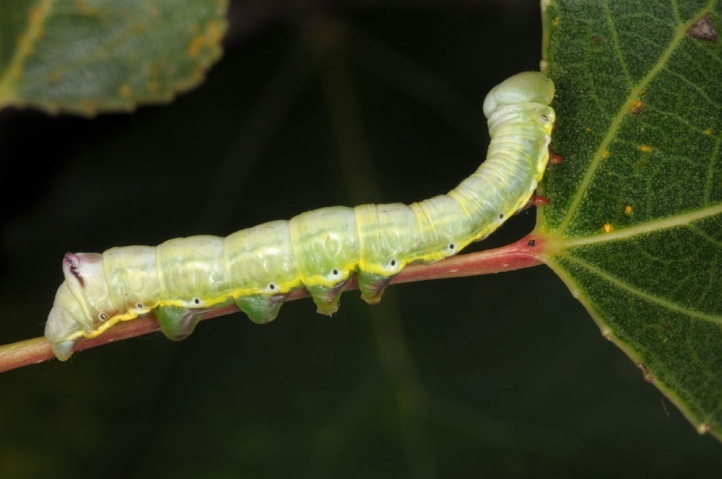 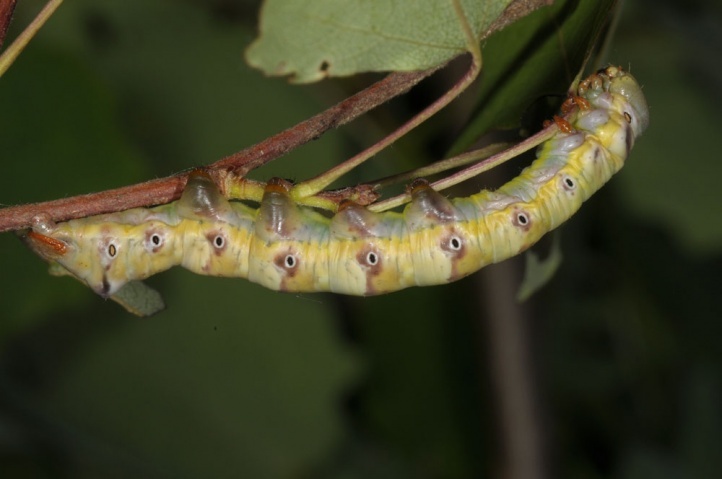 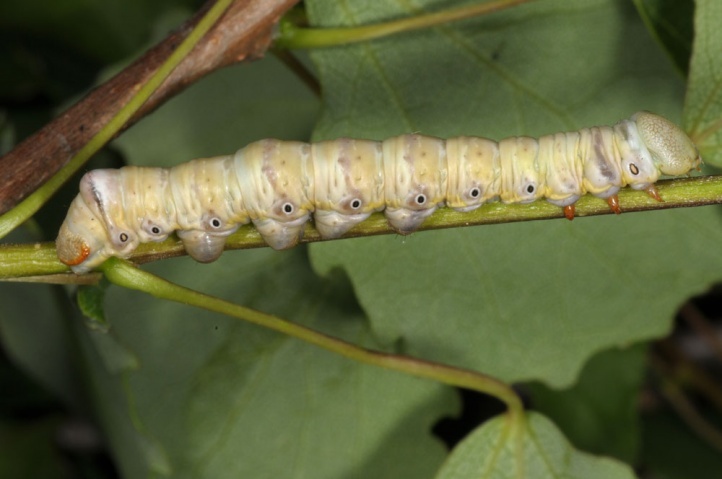 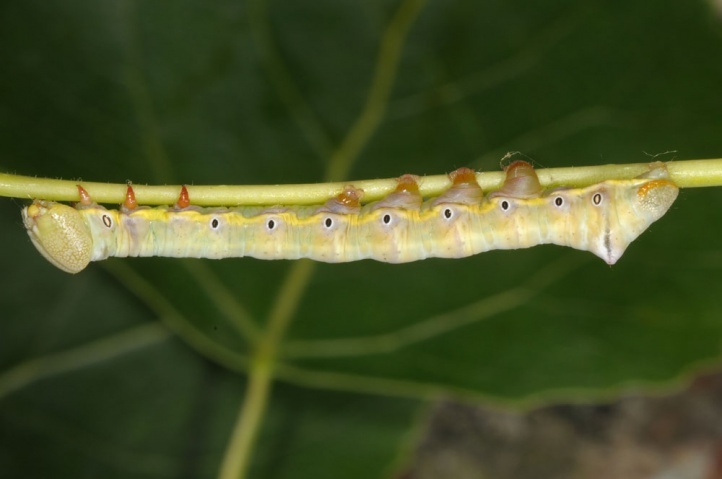 The caterpillar lives on Populus species, more rarely also Salix. 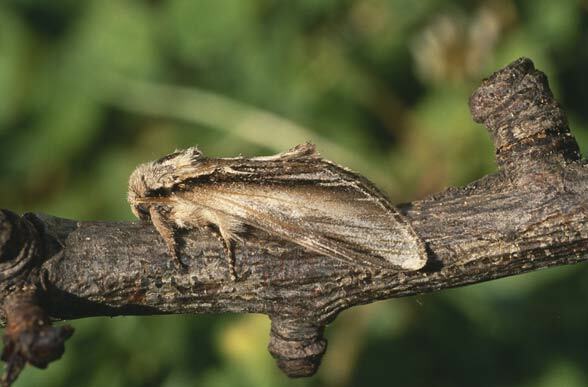 Pheosia tremula colonizes grove-rich habitats, that usually have to be a bit air moist (riparian forests, swamp forests, forest edges, poplar avenues etc.). 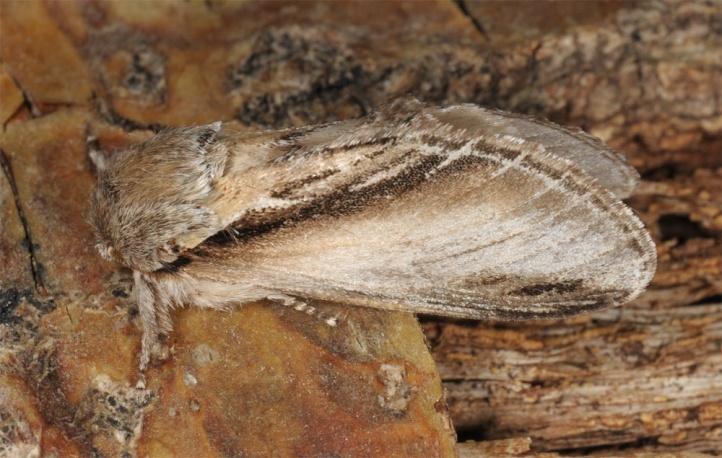 Pheosia tremula occurs in two generations (2nd often incomplete) from April to August. 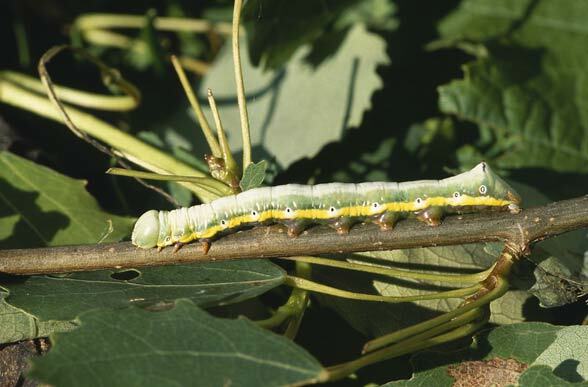 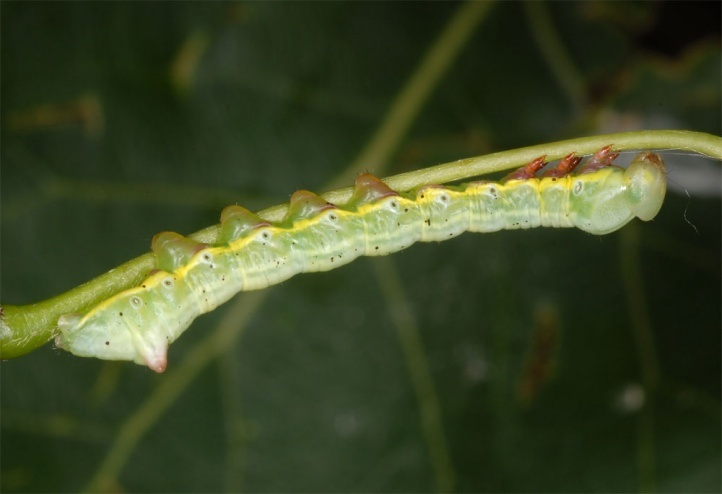 The caterpillars can be found from the end of May/June to October. 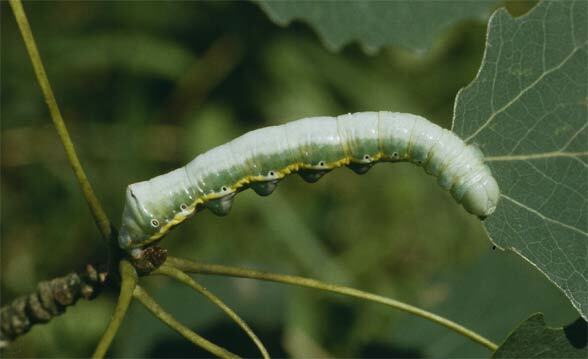 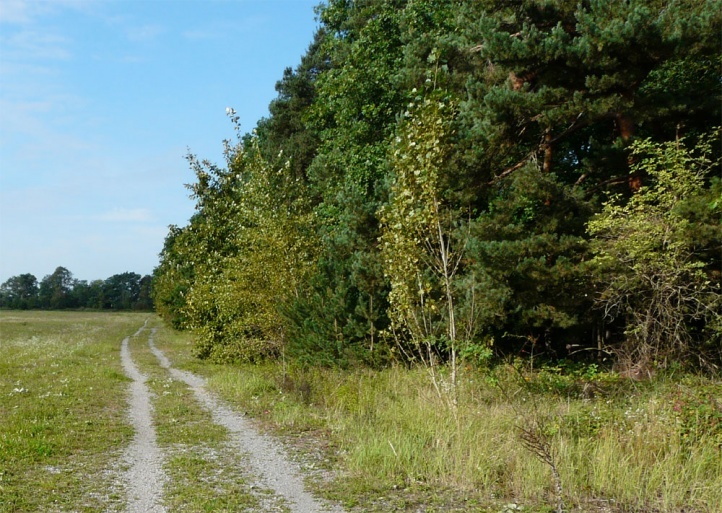 They rest in the case of poplars often on the long petioles. 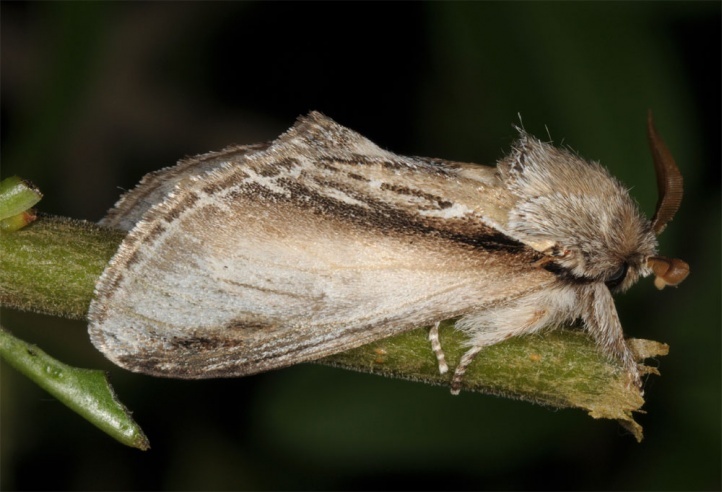 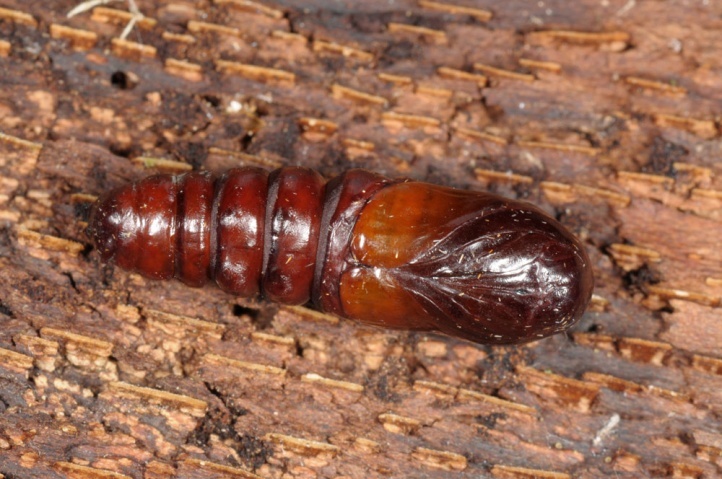 Pheosia tremula is still at little risk, even if the moth is gradually declining (destruction of unprofitable softwoods, dark forest management). 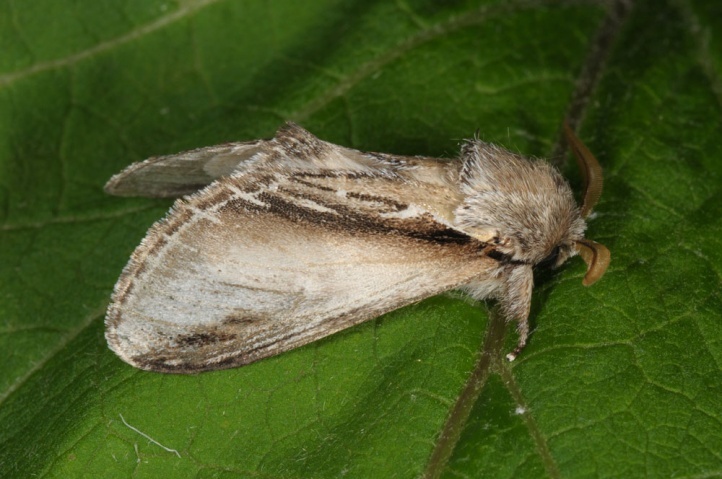 Pheosia tremula is widespread in much of Europe and temperate Asia.